Alan Johnson & Craig Sheridan have been working together on music based projects since 2007. 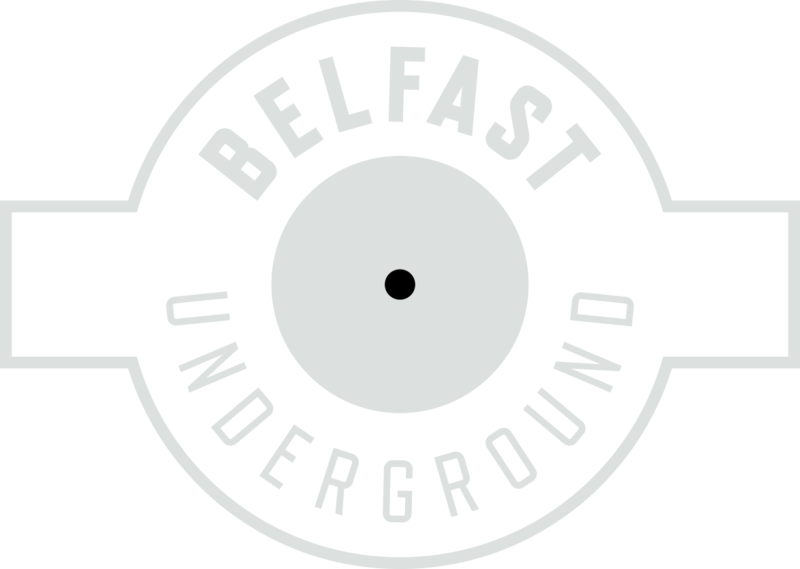 Whether its hosting parties, DJing, or promoting, the pair have solid roots in Belfast’s music scene. With a shared love for all grooves tech and funky, they present their latest co-lab project: Chinooq & Stayin Low.